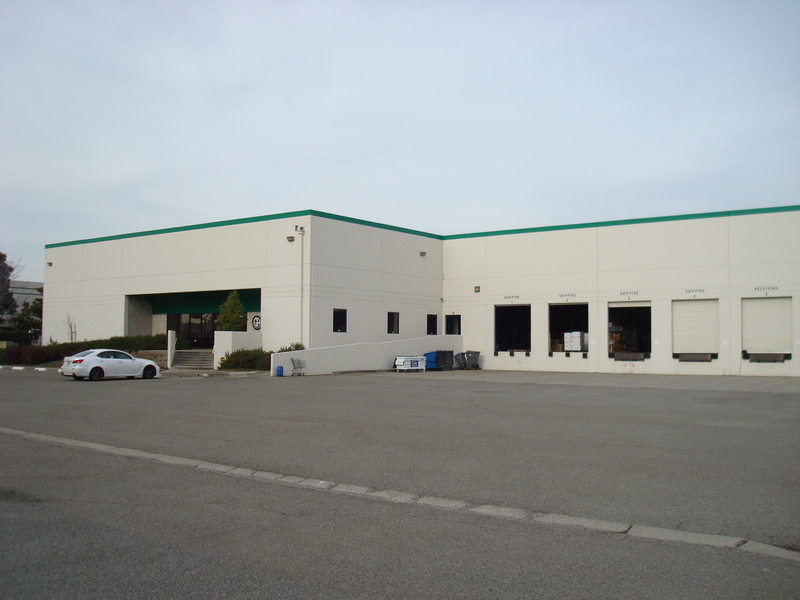 The building features seven loading docks with four Kelley Load levelators, heavy power, clear heights of 24 feet, fire sprinklers and skylights. This was an owner/user purchase. This entry was posted on March 5, 2014 by pipros in Alameda County, In the News, Industrial, Peninsula, Recent Sales and tagged Costar, warehouse.